SensorWare Systems, Inc. has taken Sensor Web technology, invented at NASA and originally developed to search for extraterrestrial life, and brought it back down to earth as an intelligent sensor infrastructure for real-time monitoring and resource management. 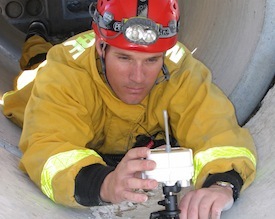 Sensor Web technology provides intelligent situational awareness and response for both in-field and remote viewing and has already been extensively tested in real-world applications ranging from Homeland Security to Agriculture to Emergency Response. 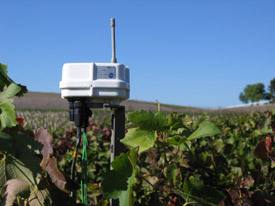 Read about Sensor Web technology in Sensors, RFID Journal, and PC Magazine; or read an encyclopedia article on the subject. To date, over 30 Sensor Web systems have been deployed, some spanning as many as 6 miles and running continuously for over 8 years.